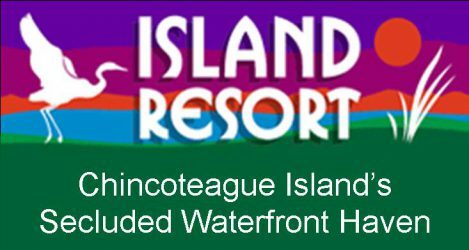 Island Resort invites you to imagine a secluded waterfront haven where you can bask in breathtaking sunsets over a quaint seashore island town. A hideaway offering privacy while still putting you within walking distance of shops, restaurants, craftspeople, and art galleries. A vista from which you can enjoy many species of waterfowl in their own habitat as they feed in the abundant waterways & salt marshes just outside your door. Imagine your own private balcony off an elegantly appointed room, and a spacious observation deck both of which afford a spectacular view, night and day, of the water vessels negotiating the Inland Waterway flowing gently past a private 600 ft. boardwalk. 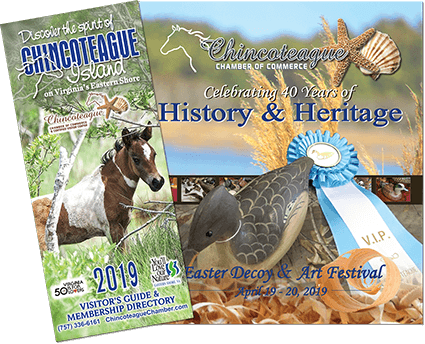 What you just imagined is the Island Resort on Virginia’s Chincoteague Island, and you are in for an adventure as you enjoy what are unquestionably the island’s finest accommodations, overlooking Chincoteague Bay.